“Swipe, meet and repeat” may be the mantra of the lonely millennial, but “Tindering” may no longer be exclusive to the young. Meet Stitch, a website that wants to bring online dating — minus the superficiality — to your parents’ and grandparents’ generations. 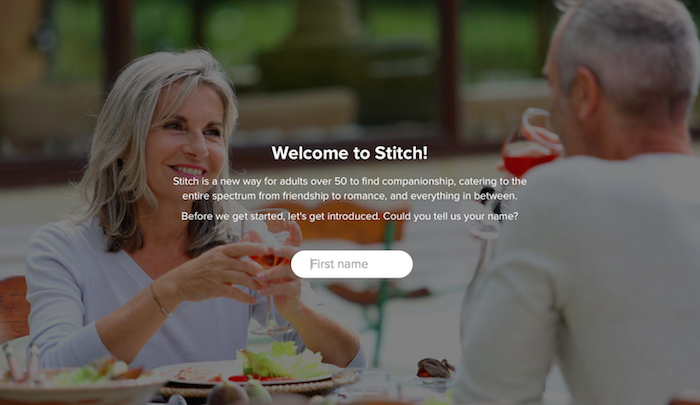 First launched in San Francisco mid-2014, Stitch hopes to connect seniors above 50 seeking any form of companionship — from finding movie buddies to developing romantic relationships. The app has since gained attention in the US, and even attracted some users here in Singapore. While the concept can be easily described as “Tinder for seniors”, its approach is quite the opposite. Stitch is largely centred on the promise of authenticity and quality of interaction, taking pains to verify the integrity of its users. We tried out the service, and while signing up can be quite a chore, it does come with the promise of a safer, more thoughtful environment for mature individuals to connect. The initial steps of registering as a Stitcher seem simple enough, requiring just an email address and a password. A clean, simple interface with large text and a welcoming tone also seems to hit the right notes for an older target audience. Little messages of encouragement pop up to cheer you on — which, depending on your tastes, can be endearing or mildly annoying. Once successfully registered, users can view other profiles, and like other dating apps, indicate interest or a lack thereof. 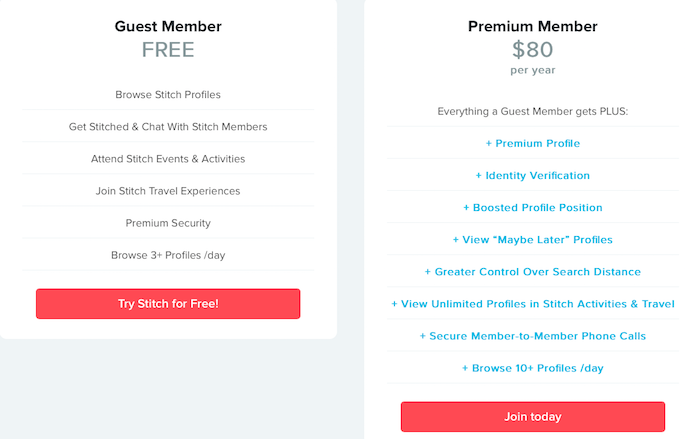 Interestingly, Stitch also allows for a “Maybe later” option for the fickle-minded, though this is only accessible with a premium account. One thing to note about Stitch is that checking out other users’ pictures — often considered the bread and butter of dating apps — requires the additional step of verifying your account. This is achievable only by answering a string of personal questions, or forking out US$10 for a photo verification. Coupled with the verification process are some unconventional forms of regulation. Guest users are only allowed to view up to three profiles a day, and even premium users, who pay US$80 a year, can only view ten profiles a day — approximately a tenth of the number of right swipes one can make with an unpaid Tinder account. Yet that may be a non-issue for silver surfers who may prioritise quality of interaction over quantity. Stitch also comes with some inventive features not found on other dating apps. An “Events and Activities” section lets Stitchers initiate gatherings. This feature is definitely not for anyone too lazy to type their thoughts; you’ll need to take effort to explain your purpose in no less than 750 characters. Similarly, the “Travel” section allows members, or Stitchers, to plan getaways together. As observers have noted, the online dating industry is getting increasingly crowded, fuelling fears that smaller start-ups may eventually lose to giants including Match Inc, which has gone public with great success. Even in Singapore, the scene is dominated by Match and other local players like Paktor. Yet with its unique focus on the older generation, Stitch may be able to stand out in the crowd, especially as it expands into the Android app market in the near future. 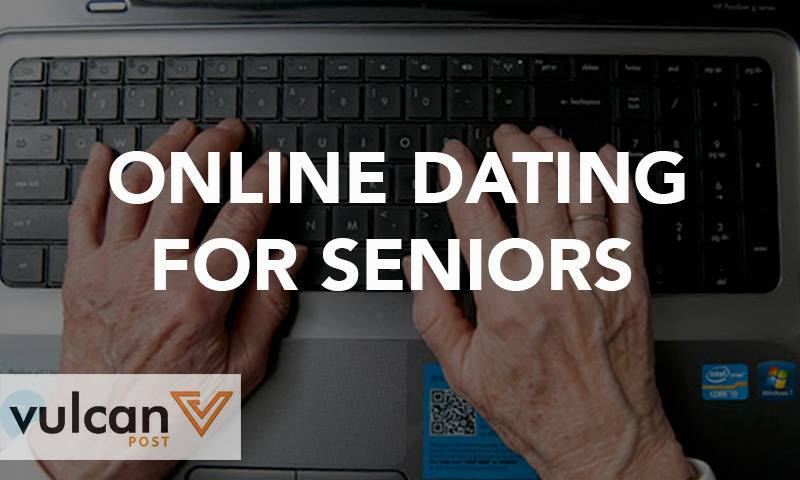 A 2014 study by Swinburne University in Australia found that adults above 60 expressed a strong preference for online dating, citing convenience, safety and anonymity as strong pull factors. And it seems like Stitch may even be able to find a viable market here in Singapore. Earlier this year, Paktor co-founder and CEO Joseph Phua reported a “growing percentage of mature users” among their customers. 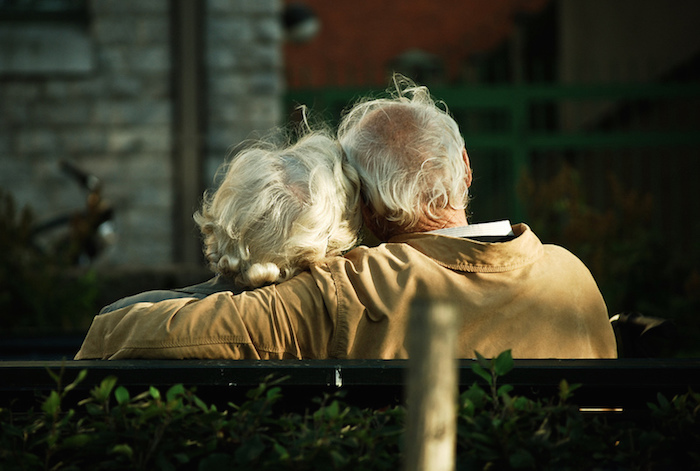 This is in line with a rise in online dating among seniors in other developed countries, such as the UK. It’s well worth waiting to see if Stitch catches on globally, and if any local competitors come up with alternatives catering to the silver generation in Singapore. Till then, perhaps it’s high time you introduced your older family members and friends to the weird and wonderful world of online dating.